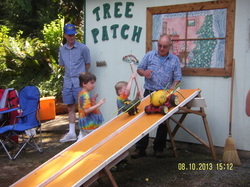 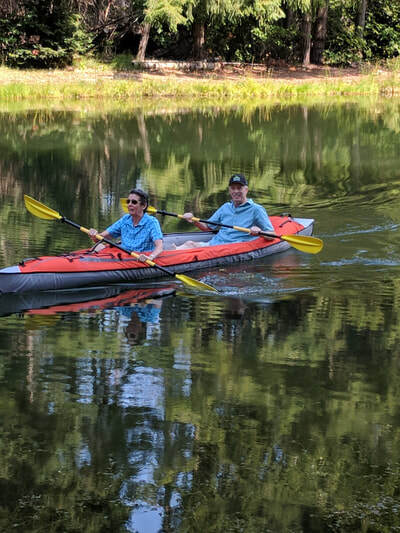 ​around the state (and around the world) and some videos, too! 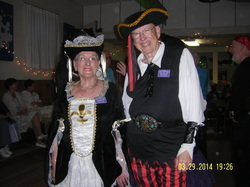 And a few videos of our favorite callers. 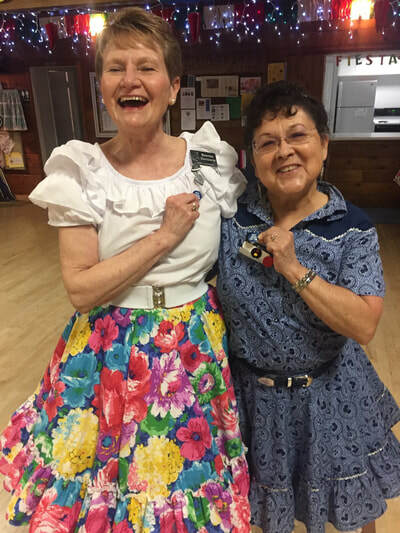 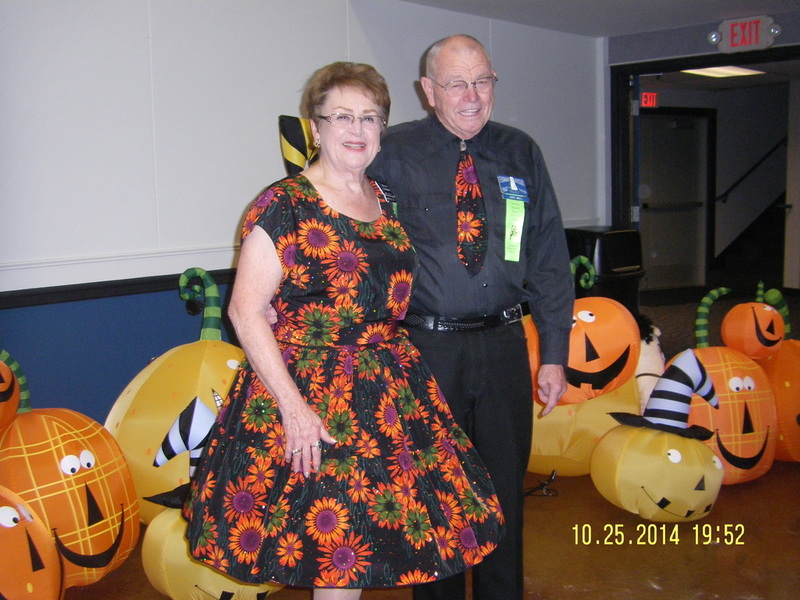 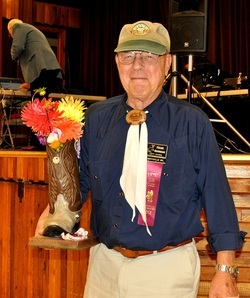 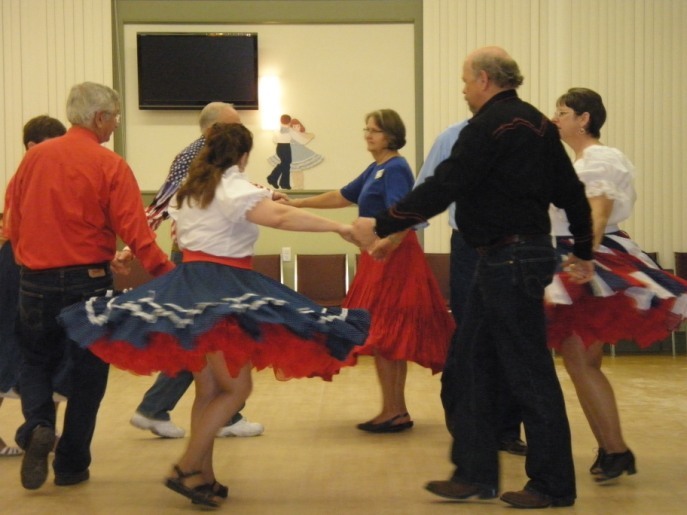 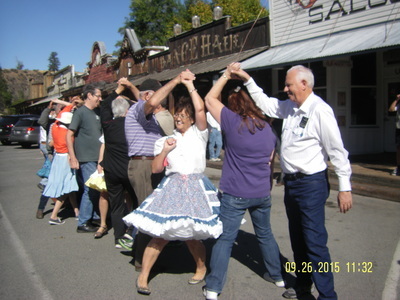 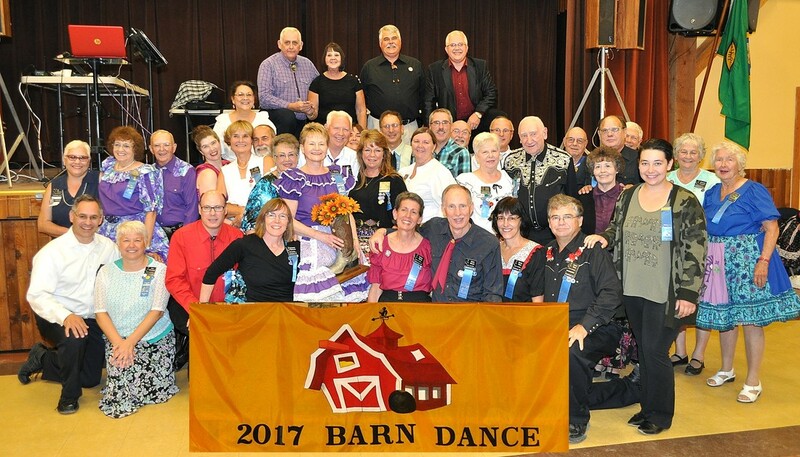 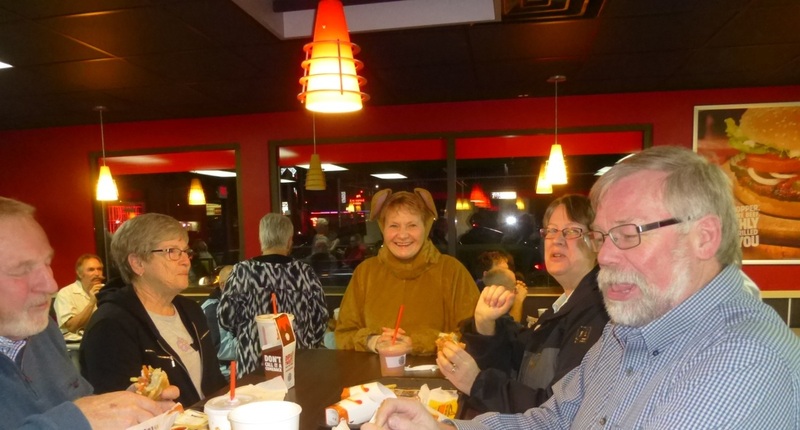 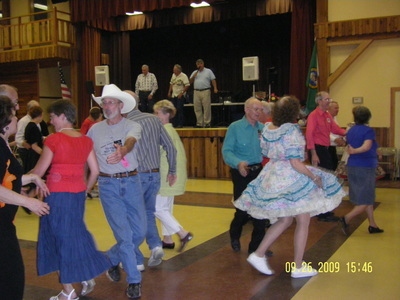 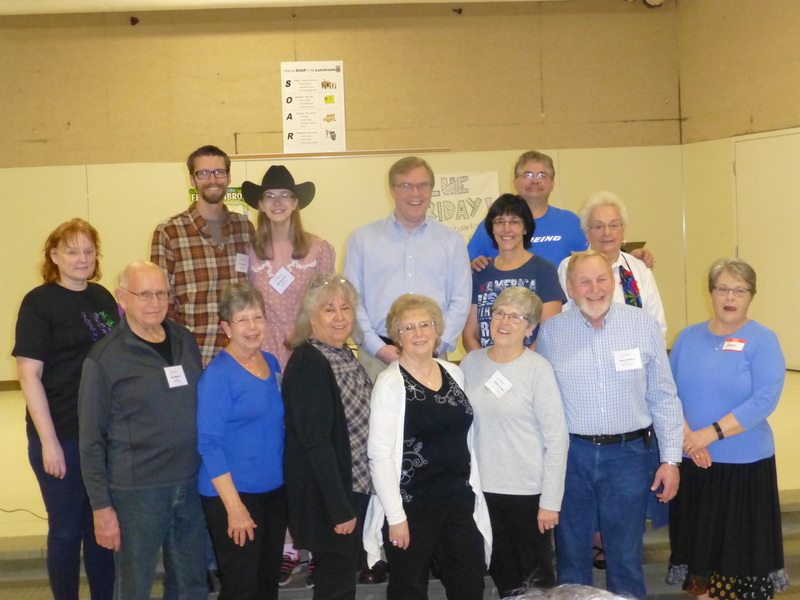 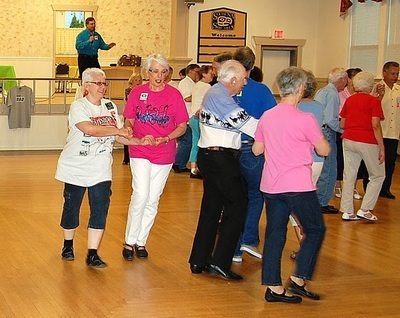 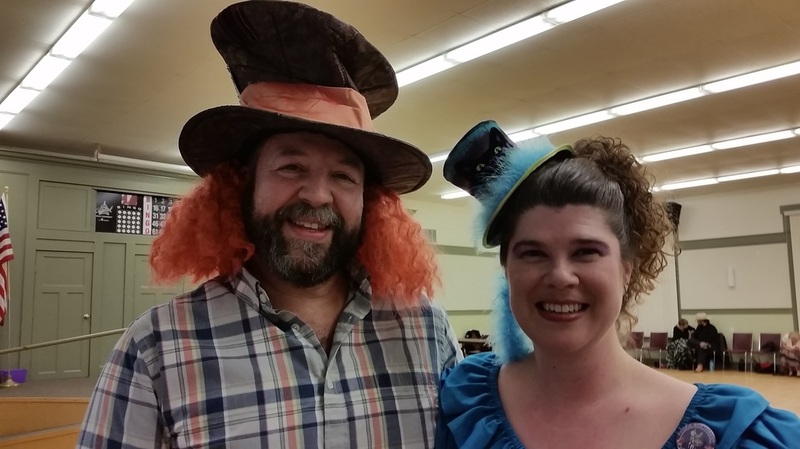 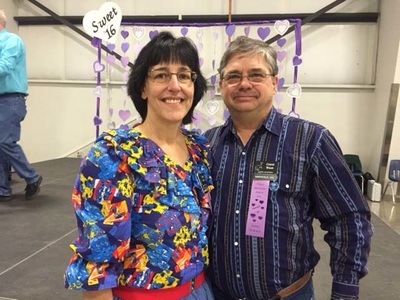 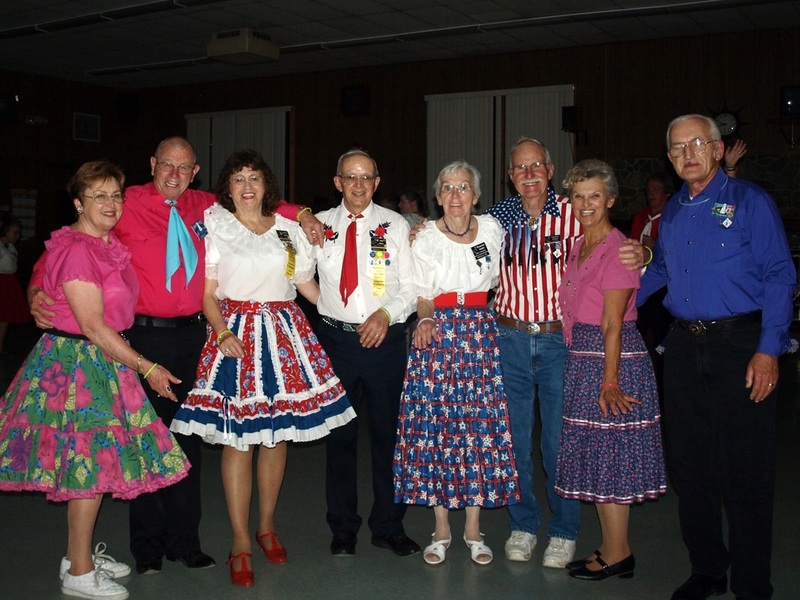 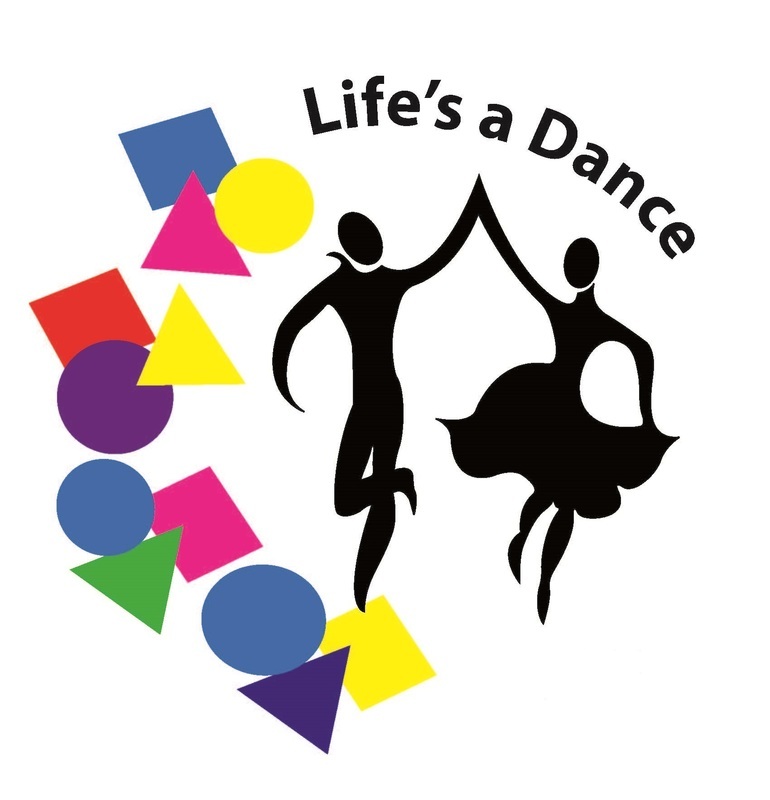 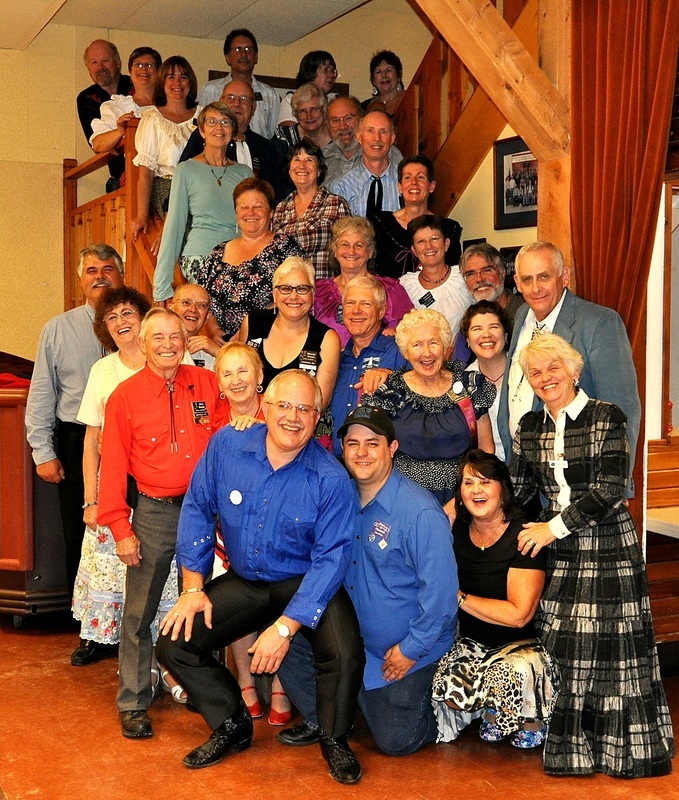 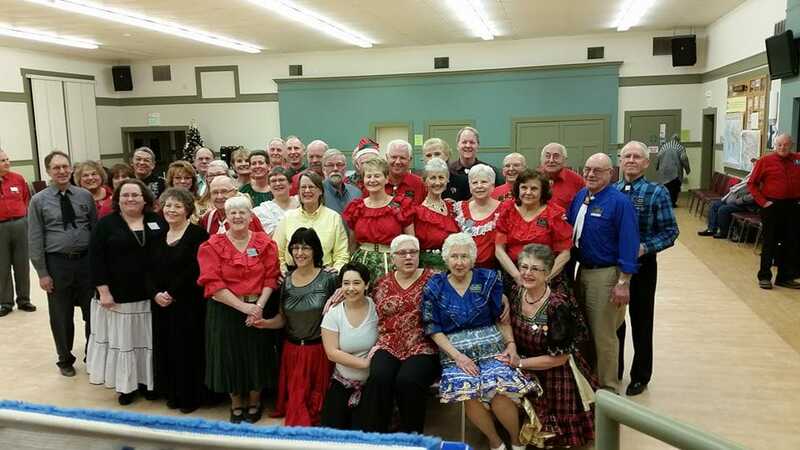 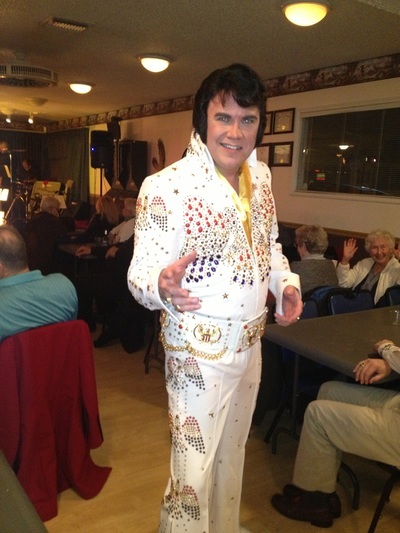 View the videos below and see a few of the many great square dance callers you can dance to.